The finance function must disrupt itself to meet the demands of its customers, including regulators, corporate boards, sales and marketing departments, suppliers, and internal and external auditors. These stakeholders increasingly expect finance to serve as a true business partner, not a back-office department focused on transactional processing and historical reporting. They want the finance function to provide predictive and prescriptive insights to drive optimal business performance and real-time decision making. Leading finance organizations have developed an agenda to deal with disruption. And with a clear line of sight to the impact of disruption on both the business model and the operating model, the CFO has the chance to turn disruptors into opportunities for competitive advantage and growth. KPMG has identified six focus areas for CFOs as they shape their agendas for disruption. Click on each box to learn more. 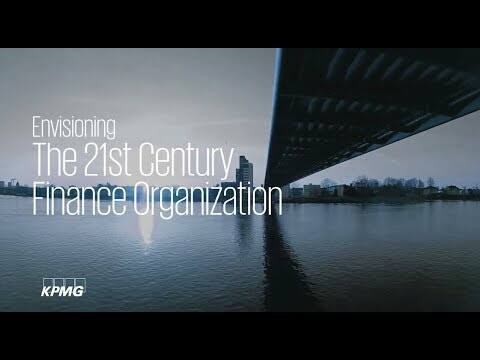 KPMG Ignition: Is your organization future-ready?